I had been struggling finding a good book this last while. I figure this was more to do with my state of mind than a lack of good books. 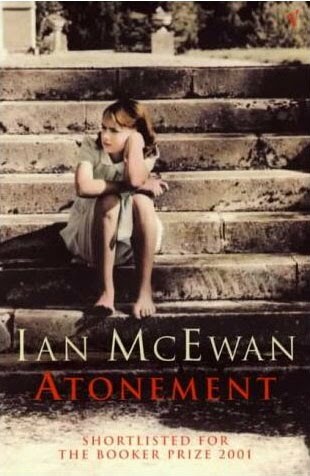 However, Atonement came at just the right time: my mind was ready for a good read and the book was happy to oblige. The style and the plot quickly caught me and the characters created enough intreague to prevent me putting the book down, even in the late evening when I had to work early the next morning. 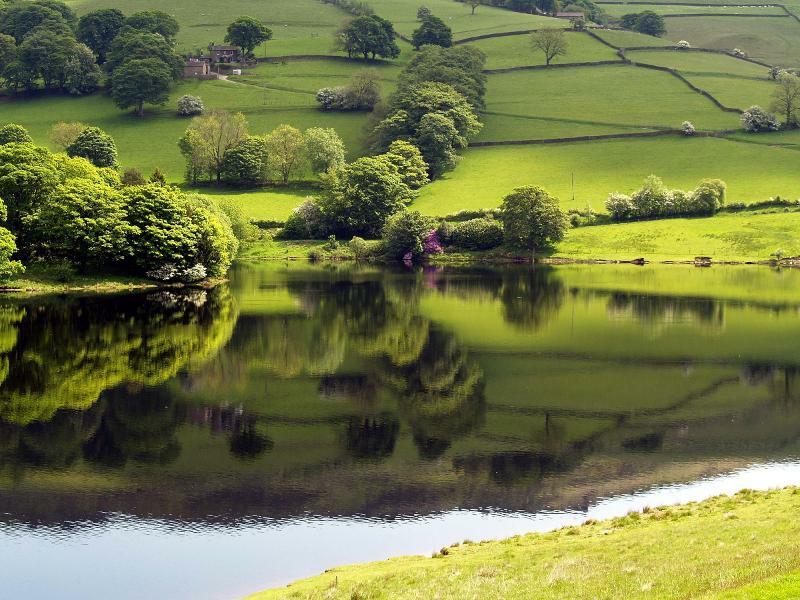 The story is focused mostly on the young Briony. She is an aspiring writer and often lost in her own world of thoughts and plots. She witnesses an unusual scene involving her sister and the charlady's son who has long known the family. Her wild imagination propells a series of events that she works to atone for long into her adulthood. The novel was nominated for the Man Booker prize in 2001 and was made into a film in 2007. I enjoyed that the character that the reader is most in touch with, Briony, is also the most frustrating individual. Her character development is remarkably convincing, causing the reader to love her, become angry with her foolishness, yet still maintain a level of concern for her as she works to resolve a problem that she created. Her deed, however, was so astonishing that even near the end of the novel I had a hard time sympathising with her and forgiving her petty childishness of the beginning. 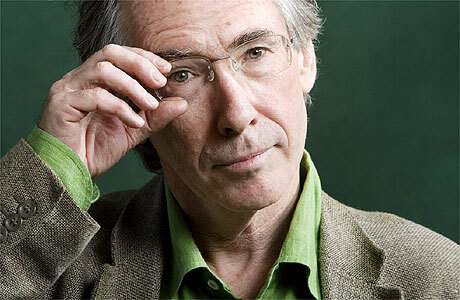 Ian McEwan was born in 1948 in Aldershot, a town south west of London. He has won a number of awards for a number of novels. He studied at the University of Sussex receiving a Bachelor of English Literature in 1970 and later a Master's Degree at the University of East Anglia. He currently lives in London. I do have a few criticisms about the novel, but did not find these to greatly take away from the overall impact or experience of the novel. First, I found some of the instances somewhat hard to beleive. For instance, a young raised in the upper eschalons of society with little more than a moments though slept with a fellow she had never thought about beyond a fraternal-type relationship rather unceremoniously. In the society that was in 1935, I have a hard time believing that a decision such as that was made with such haste, without any reservations, and lacking all afterthought. The event doesn't seem to match the character or the time. Nonetheless, the event is central in plot development. Second,the transition between the sections seemed somewhat abrupt, especially the ending of the second section. I found myself reeling for a moment between sections before finding my footing and continuing though the story. And finally, the ending came off somewhat weak to me compared to the beginning. It wrapped up switfly, seeming to list off and tie up the lose ends all in one fell swoop. Nonetheless, the ending was a touching ending all the same. All in all, I thoroughly enjoyed this novel and would recommend it as a captivating read. These characters, for all their life trials and frustrations, are worth getting to know. I'd certainly be interested in hearing how others who have read the novel responded to the characters and their decisions! 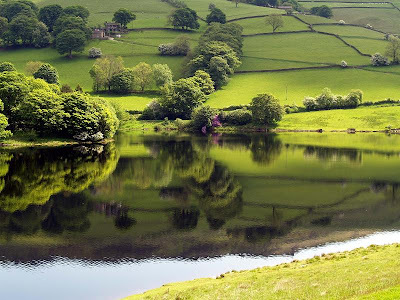 1) The images of the English countryside. 2) The myriad of experiences and emotions had by a number of characters. To me, this fullness created a broad understanding of the time and of the characters. 3) The war didn't materialise out of no where. The dialogue about the war and its effects on society were discussed long before the characters were affected by its onset. Also, the war was not a central element or a catalyst for change. The war simply was and the characters changed with the events of the day and as they matured. 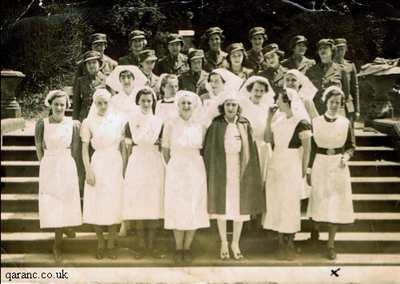 The novel focused more on the characters, their interactions and their relationships, rather than the effects of the war on their lives. Awesome that you read this book =D It's one of my top favourites. Every time I re-read this book, it's like reading it for the first time; there's just something about it that always leaves me thinking and wondering about how everything turned out.